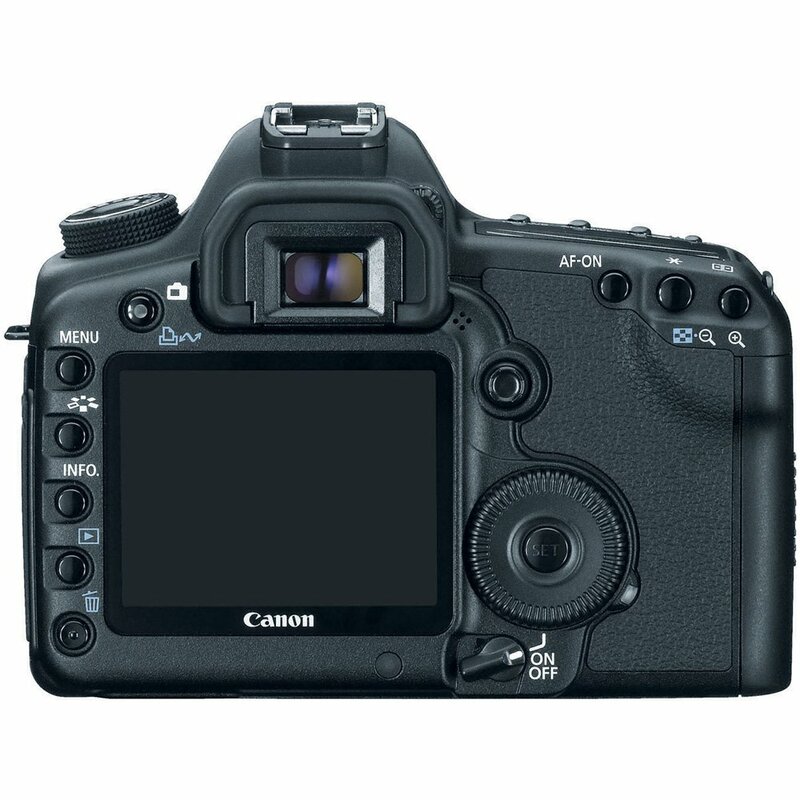 The 5D Mark II Digital SLR is a professional body from the EOS range of DSLR cameras from Canon. 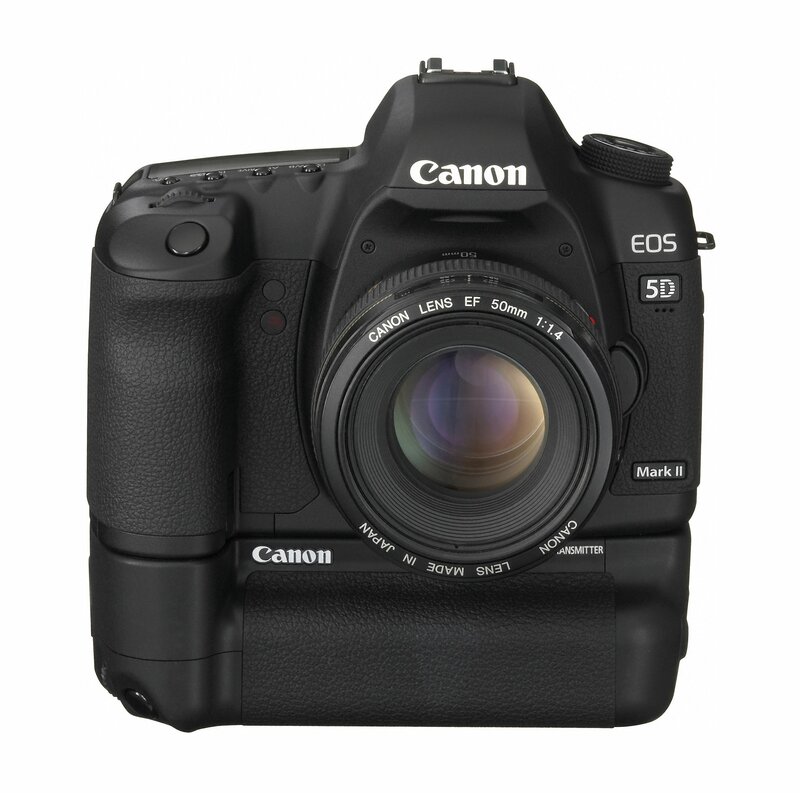 It replaces the original EOS 5D and imports many of the stunning features that the 5D came to be known for. Picking it up there is obviously not much of a difference in terms of grip and weight. Both the 5D Mark II and the original 5D feels very much the same. However there are some obvious differences such as the 3” LCD screen with 920k dots resolution as opposed to the 2.5” 230k dots resolution of the older 5D. The view finder gives a 98% coverage for the frame with 0.71x magnification. The main mode dial has now got three custom modes in place of one the older model. There is also a new live view button. The 5D Mark II has a very high ISO range of 25600 (H2). At that range noise becomes a very annoying proposition for any type of shooting. Surprisingly, the large sensor of the 5D Mark II handles noise at those very high ranges quite easily. Even when compared to the latest 5D Mark III the older system has less noise at ISO 6400 or even ISO 12800. The 5D Mark II comes with a 9 point AF system. Out of curiosity and the love of the 5D systems it is fair to compare both the 5D Mark II and the Mark III. In both low light and normal bright light conditions, the 5D Mark III performs much better. It locks focus faster compared to the 5D Mark II but if you’re shooting a still subject that is not going to create as much of a difference. However when shooting moving objects, the 3.9 fps of the 5D Mark II along with its poor AF system is really going to make you feel sorry. This camera is not for sports photography or when you want to lock focus on fast. Not going to win any prizes with its continuous shooting drive, the 5D Mark II is not designed for sports photography, at least if we are to go by its continuous drive speeds. At 3.9 fps this is even slower than the EOS 7D. 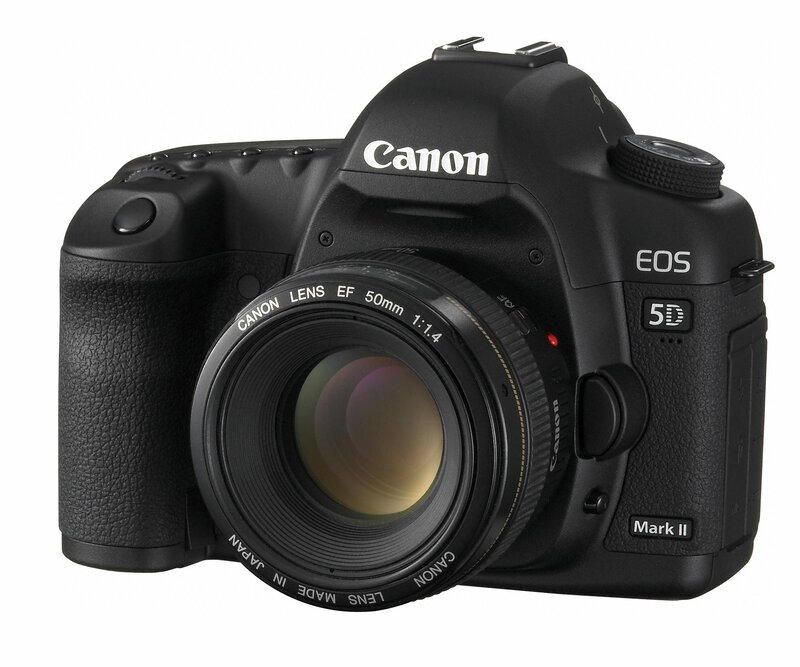 The 5D Mark II is the first full frame DSLR to incorporate full HD video recording at 30 fps and 1080p. 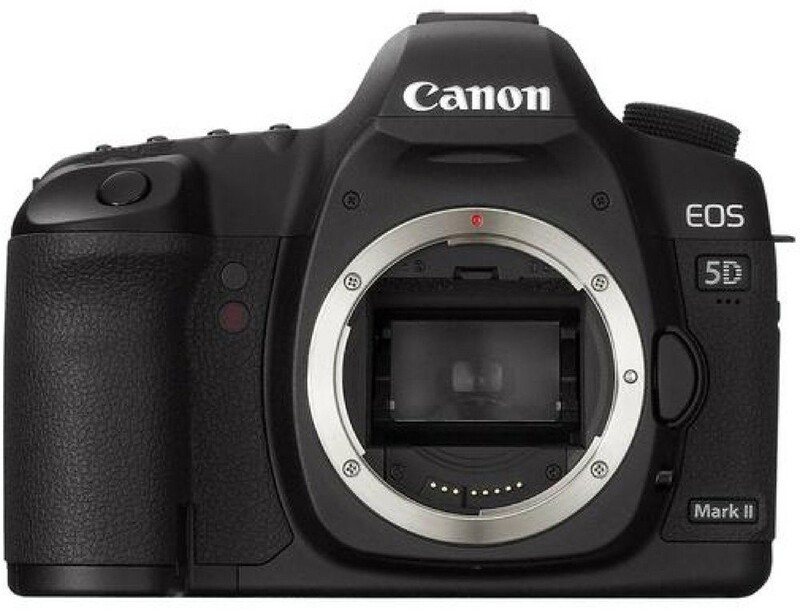 Canon has equipped the EOS 5D Mark II with two Silent Shooting modes in Live Viewwhich will prove particularly helpful to law enforcement officials, and for behind-the-scenes shooting on movie sets. In Mode 1, the camera will shoot with the mechanical shutter open at the beginning of the exposure, using the electronic 1st-curtain function of the CMOS sensor and a reduced shutter-cocking noise, allowing multiple shots to be taken with minimal noise. In Mode 2, to minimize shutter noise during single frame photography, shutter cocking does not occur until the shutter button returns to the half-way position after shooting. 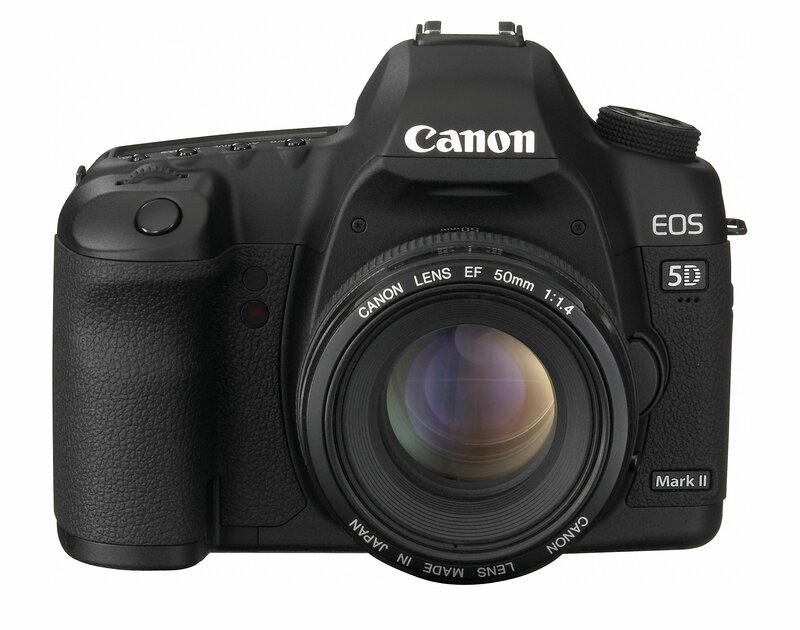 The 5D Mark II comes with a weather sealed body. That survives a 10mm rain for about 3 minutes. For completing the weather sealing you will need a UV filter for your lens. If you’re looking to upgrade to a full frame, don’t opt for the EOS 5D Mark II as there are plenty of other DSLRs in the market including the new Canon EOS 5D Mark III and even the D800/800E from Nikon. If nothing else you can also look at the 6D which offers better value for money. Continuous Shooting Speed Max. 3.9 shots/sec.